Klaus Doldinger, best-known for leading the excellent fusion group Passport in the 1970s and '80s, has had a diverse and episodic career. He started out studying piano in 1947 and clarinet five years later, playing in Dixieland bands in the 1950s. By 1961, he had become a modern tenor saxophonist, working with such top visiting and expatriate Americans as Don Ellis, Johnny Griffin, Benny Bailey, Idrees Sulieman, Donald Byrd, and Kenny Clarke, recording as a leader for Philips, World Pacific, and Liberty. His late 60's recordings were under the name"Motherhood". 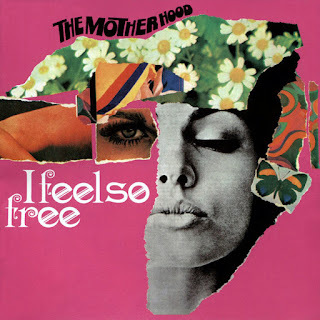 They released two albums "I Feel so Free" in 1969 and "Doldinger's Motherhood" in 1970, both for the label Liberty. 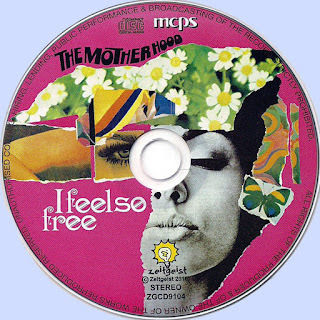 In "I Feel so Free" featuring nine funky, punchy originals and two covers from Beatles and Cream. The original vinyl copies changing hands for well over 500 euros. However, in 1970, he initiated a long series of fusion-oriented sessions for Atlantic that featured his tenor, soprano, flute, and occasional keyboards with an electric rhythm section. In addition to writing music for films (including Das Boot) and television in Europe, Doldinger has remained active as a player who occasionally explores his roots in hard bop into the late '90s, but because he has always lived in Europe, he remains underrated in the U.S.